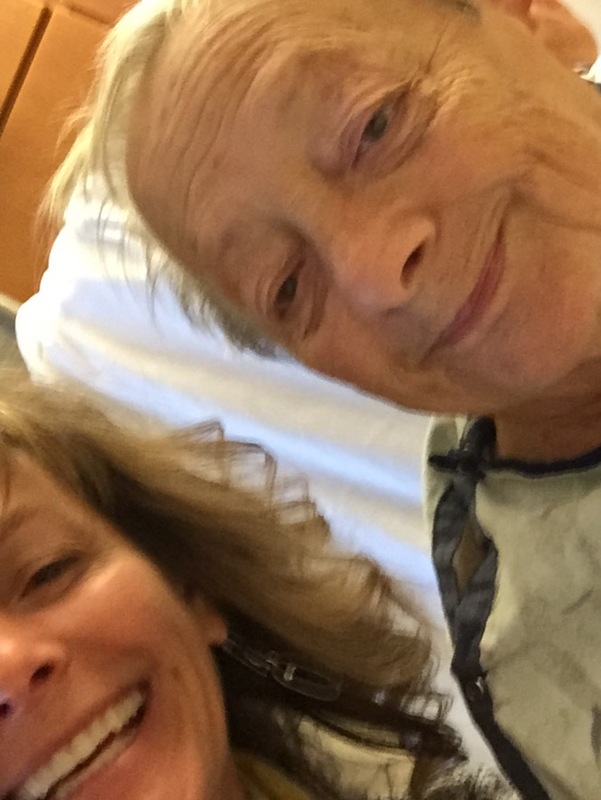 She’s Not Old and Confused, She’s My Mother – A Caregiver’s Entreaty to Hospital Administration – Find You in the Sun – A daughter's slow waltz with her mother's dementia. At 8 a.m., I was lounging in pajamas when the phone rang. For the past hours, I had been reviewing my place in the maze of a manuscript and revising it thusly. Despite the emergency, I hemmed and hawed, contemplating my decision. During Mom’s last admission, we battled with staff at that hospital to transition Mom to her care home and not skilled nursing. Second, her in-house doctor had privileges at this next hospital of my choosing. I arrived in the ER shortly after the phone call, to find Mom sleepy. She dozed most of the day while enduring rounds of tests in the ER. X-rays, CT scans, MRIs. Late that evening, she and I settled into a room on the neurology-trauma-orthopedic floor. I kissed Mom goodnight with the hopes morning would find her chipper and simply sore. I rose early to beat the traffic. In my experience, I knew there was the chance the doctors would round early. Mom was still snoozing, looking peaceful. I had steeled myself for how I would find her. Always, after one of Mom’s incidents, I scrutinized her level of engagement and ask myself, Where is she on the continuum of forgetting? Always, I answer, Half-way there, wherever there might be. I nudged her awake and she spoke in a drowsy fashion, not wanting to open her eyes, but still eating spoon-fed oatmeal and eggs. She moved around in bed, in obvious pain despite no broken bones. Finally, the in-house orthopedic doctor stopped by. I retold the story, making certain to include her dementia. “Sure, she fell, but I don’t think she’s checking it out,” I said flippantly. I decided not to waste my breath on why skilled care didn’t work for someone with dementia. I let him walk out. Actually, I wanted to push him out the window. While doctors are being counseled to advise patients and families on end-of-life issues, it was inappropriate for a doctor who had no history with my mother to make such a pronouncement. An hour later, the hospitalist rounded. After our introductions, he offered his own misinformed assessment. “Are you sure,” I questioned Dr. H. again. He appeared reluctant to take advice from a five-foot tall, non-medical person wearing orange sneakers. By now I was huffing. What if there hadn’t been a family member around to grill those doctors? What would they have prescribed or missed, based on their lack of knowledge? Hospitals need to evaluate staff that is no longer concerned about aging patients. While those doctors promote prolonging life through unnecessary treatments, when faced with the prospect of administering to the elderly with compassion, they have lost interest in dispensing care. I will not fight for my mother’s last breath. She has had too many incidents in which I find her to be vulnerable with her quality of life slowly slipping away. However, I will not cast off those doctors’ comments. Mom has returned to her care home surrounded by those who love her. And I will be sending a letter to the hospital informing them of their doctor’s actions. If those doctors would have taken two more minutes to listen to her background or her daughter, they might have seen Mom for the human she is. When he was still alive, my dad often commented on how he felt doctors had already written him off whenever he was in the hospital: he felt invisible and unimportant. Indeed, we had a few incidents very similar to those you describe here: if a family member hadn’t been present, staff actions (or inactions) may have cost his life. I love that you are writing about this, Annette, and I hope the hospital pays attention.